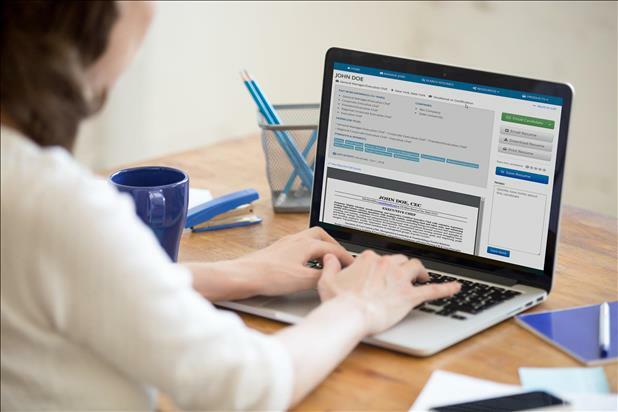 When you search for resumes in iHire’s database and find an industry-focused professional who looks like they’d be a great fit for your team, your next step is to reach out. While iHire has a library of recruiting email templates available on our site, we’ve made it even easier for you by integrating two of these essential emails into our resume search tool. Email top talent with just a few clicks! Want to give this new resume search feature a try? 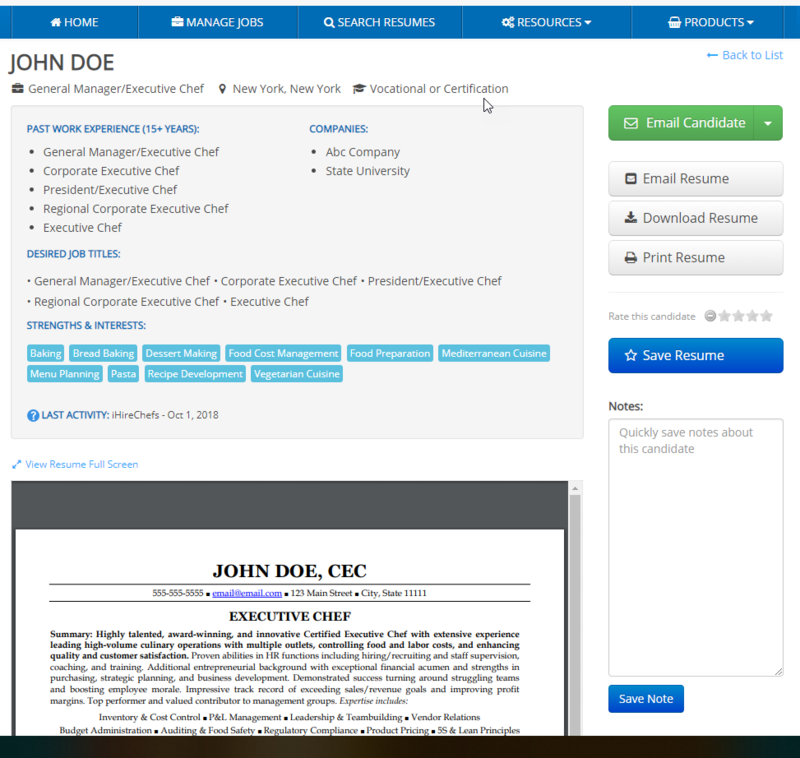 Log into your iHire account and go to the Search Resumes page. In the top right corner, you’ll see a green “Email Candidate” button. You can still click the button to generate a blank email to the candidate. Or, click the drop-down arrow to see a list of templates. The “Letter of Interest” template is a great email to use when you’re making first contact with a potential new hire. Click “Letter of Interest” to create an email in your computer’s default email app that’s prepopulated with the candidate’s email address and first name, your message, and your name and company information. Edit it if you like, or simply click send! There is also a “Follow-Up” recruiting email template for you to use if you don’t hear back from the candidate after a few days. Next time you search for resumes on iHire, use this new feature to save even more time in the recruiting process while still being proactive in hiring the talent you need. If you have any requests for additional recruiting email templates to add to this tool, we’re all ears! Please share your feedback with us.